Looking for some delicious American street food in Bangalore? Then rush to “Monsoon” in The Park Hotel. Well, Monsoon is all set to start #americanstreetfoodfestival from today (25th Sep 2015) to serve some delicious Burgers, Hotdogs, Waffles and Handcrafted Desserts. These are totally premium range and definitely worth a try. There are both Veg & Non Veg dishes available. Also, you can taste your palate with Eggless Desserts to end the session. 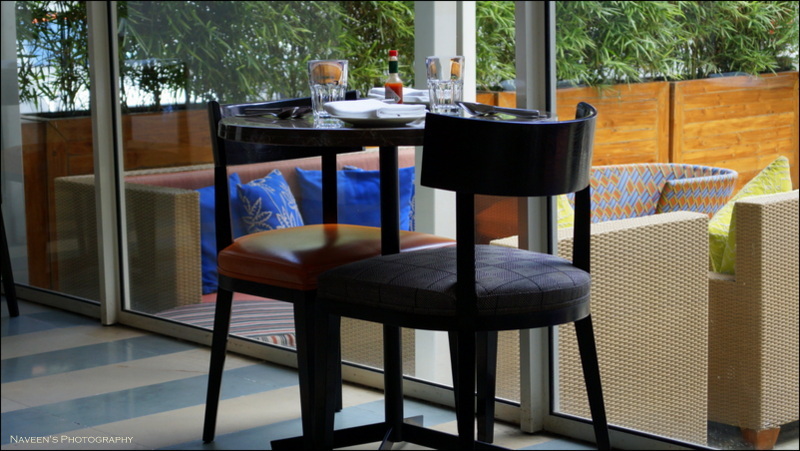 The “Monsoon” is one of the good & praiseworthy restaurants for North Indian Cuisine in “The Park Hotel”. Ambiance looks great with perfect lighting. The staff was attentive with smile on their face. I loved the service, as it was rendered at the right time and in the right pace. 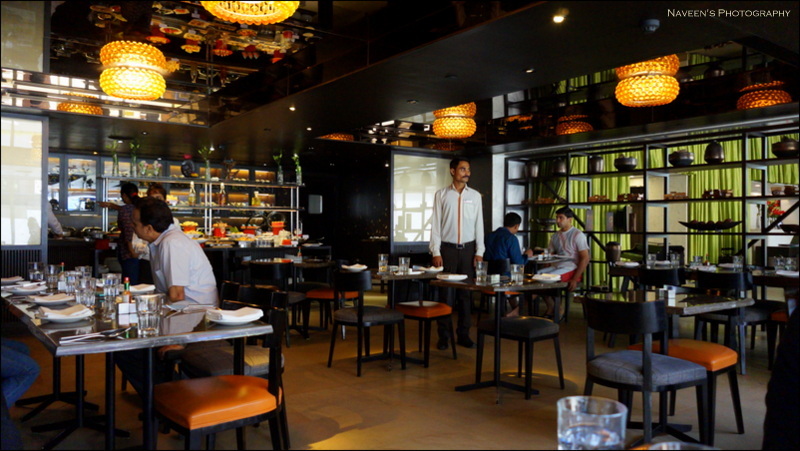 The buffet spread at “Monsoon” is quite nice with some signature North Indian Dishes and reasonably priced. 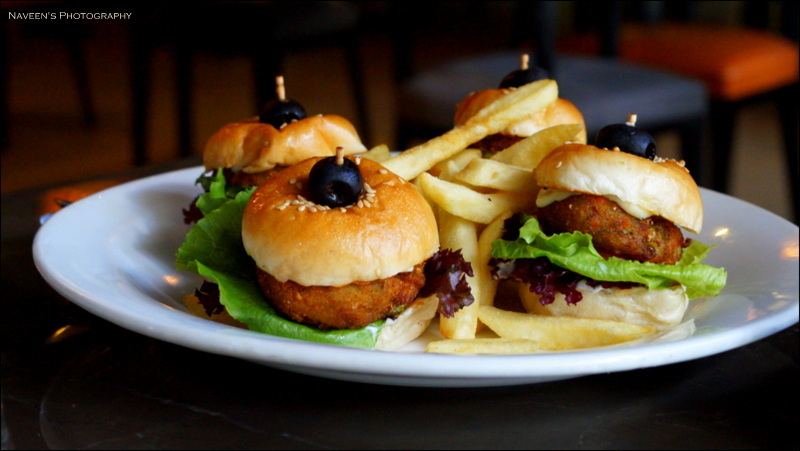 Sliders – I happened to try Veg Version, which was made with Veg Patty in a soft & fluffy burger buns and mustard mayo in burger made perfect taste. American Fat Burger – A huge burger made with caramelized onion, lettuce and Worcestershire sauce. 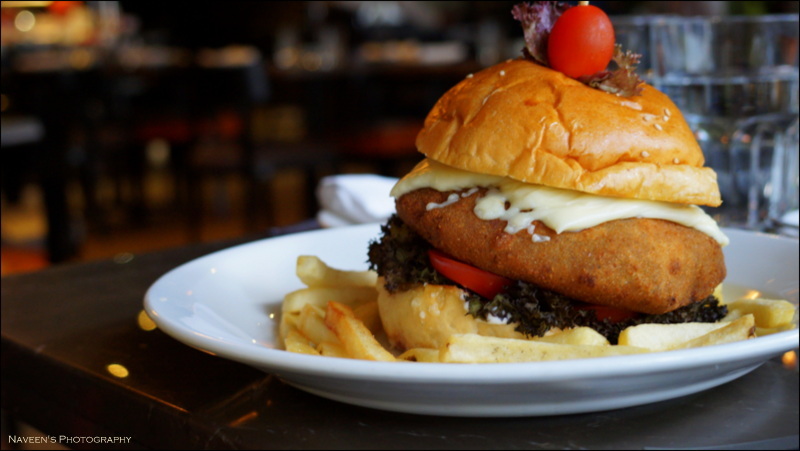 This burger will definitely make your tummy full. This is a typical American Salad Based one and tastes really good. Worcestershire sauce made the burger spice and sour palate. 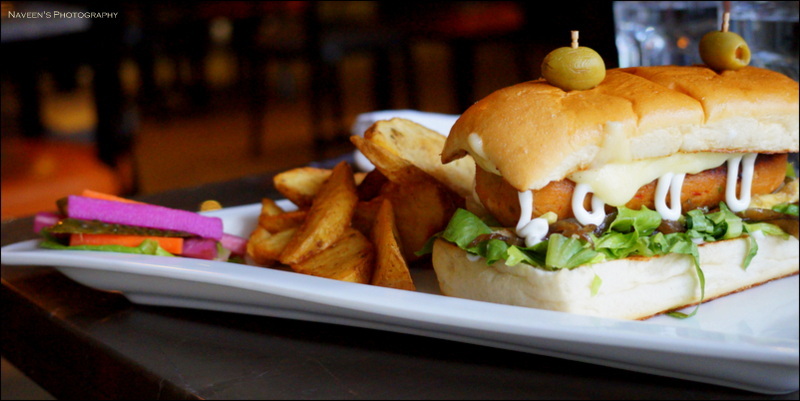 Creole Spiced New York Burger – Veg Patty seasoned with creole spice and served with Potato Wedges. It was piquant and upright, a spicy lover like me will definitely enjoy this Burger. Bulgogi Tofu Sandwich – Marinated Tofu with Cocktail Onions, Caramelized onions, Avacado in a Hoagie Roll. Chef made a vegetarian version of it and tastes upright, tofu was truly yumm! There is a wow factor in it. 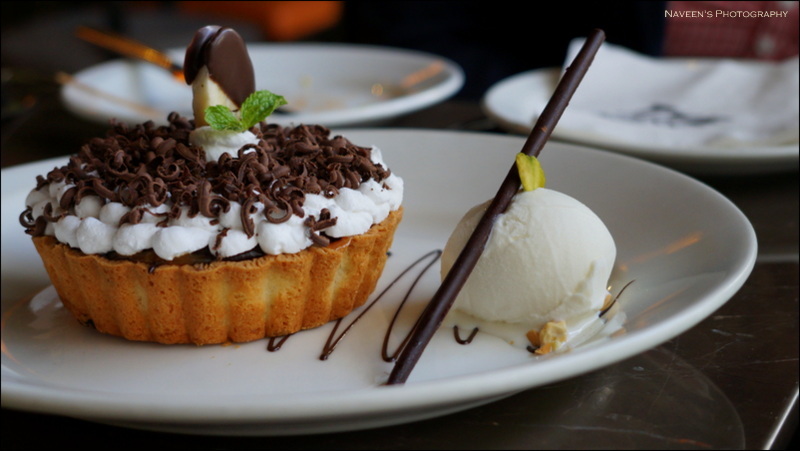 Banoffee Pie – Thumbs up to Chef Dhivya for her thought process in preparing this Dessert. This is a must try dessert. Belgium Chocolate Truffles layered with Rich Choco Sponge finish with fine chocolate. This dessert takes you, out of the world. A must try one! All these dishes are available in special #americanstreetfoodfestival A-la-carte Menu at “Aqua” as well and price for 2 people would be around 1500 INR. This Food Festival goes till 9th October 2015. Go and Grab some delicious Americal Street Food at Monsoon!